"Great location beside pavement. 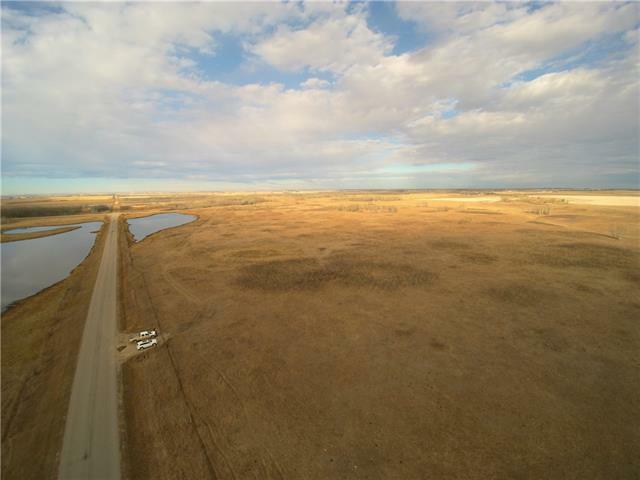 151.83 acres of pasture, some could be cultivated. Possibility of gravel deposits. $4,000 annual lease payment. Call for more details"